Become the manager of your favorite NFL team in Madden NFL Football. Manage your players, form the perfect game plan and challenge online players. Forge of Empires: Spring Events Start Today! 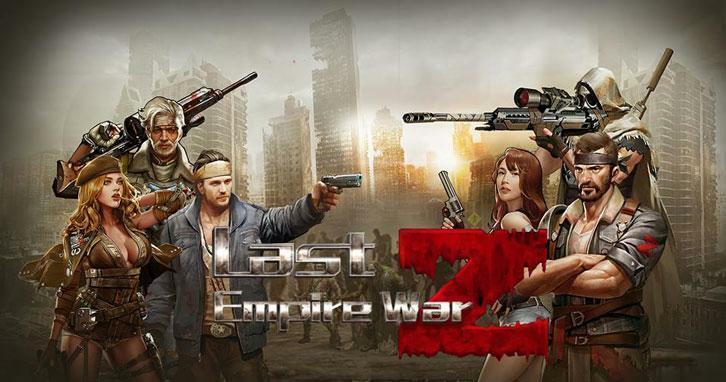 Fight the Zombie Horde in Last Empire: War Z Now! Join the exhilarating battle of survival against the hordes of zombies in this brilliant strategy game. Race across the streets at high speeds in this fun filled game that'll get you hooked. Choose from a variety of different motorbikes and unlock new ones as you progress through the game.